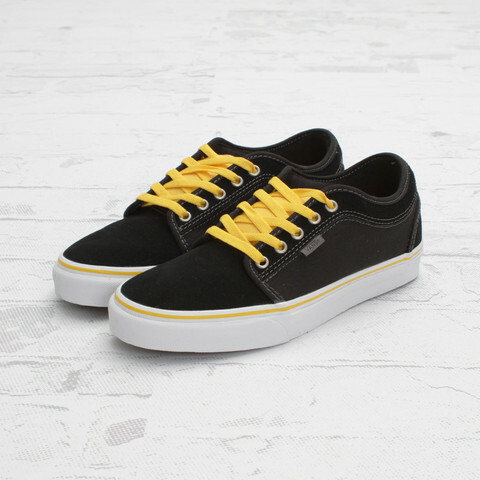 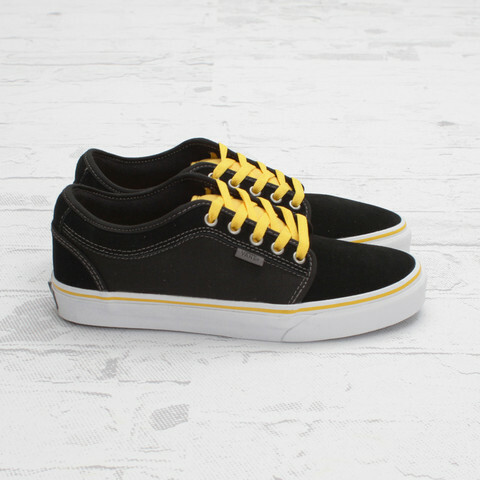 Also fresh from Vans is this black and yellow colorway of the Chukka Low. 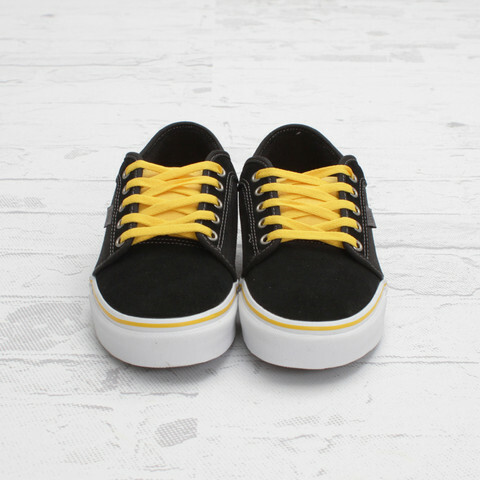 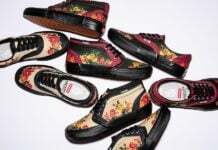 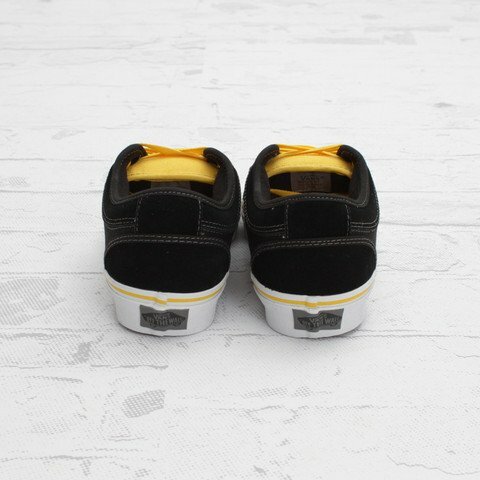 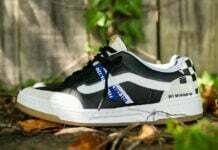 Featuring a black suede and canvas upper, the kicks come with white rubber foxing, contrast stitching and yellow accents on the tongue, laces and foxing stripe. 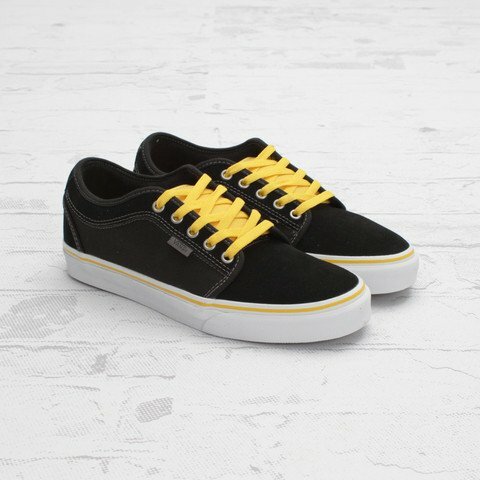 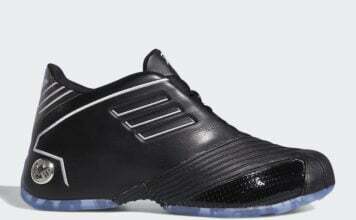 Retailing for $60, these can be purchased now in-store and online from Concepts.